No matter how old you get, September will always conjure up feelings of back-to-school dread and an irrational desire to buy a brand new pencil case. All the more reason to make the most out of the last – and longest – weekend in August (Saturday August 26 – Monday August 28 2017). Check out top ten ways to let loose from Friday to Monday and before term time (or Tuesday) kicks in again. 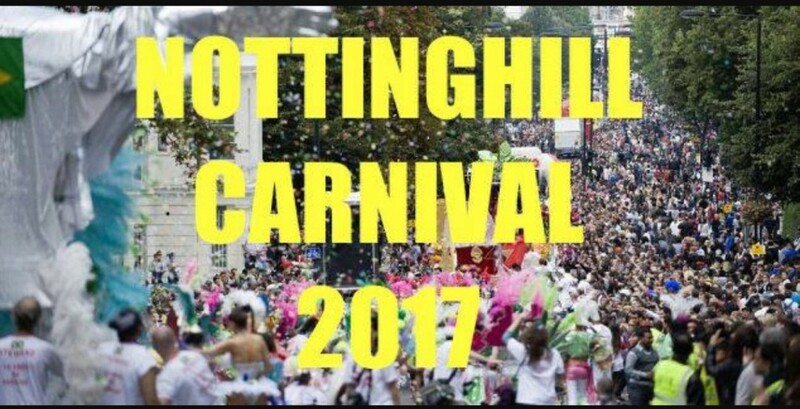 Europe’s biggest street festival, Notting Hill Carnival 2016 is a vivid spectacle representing London’s multicultural past and present. This August bank holiday, don’t go anywhere without reading our guide, which includes invaluable Notting Hill Carnival information, route details and tips on having fun and staying safe. 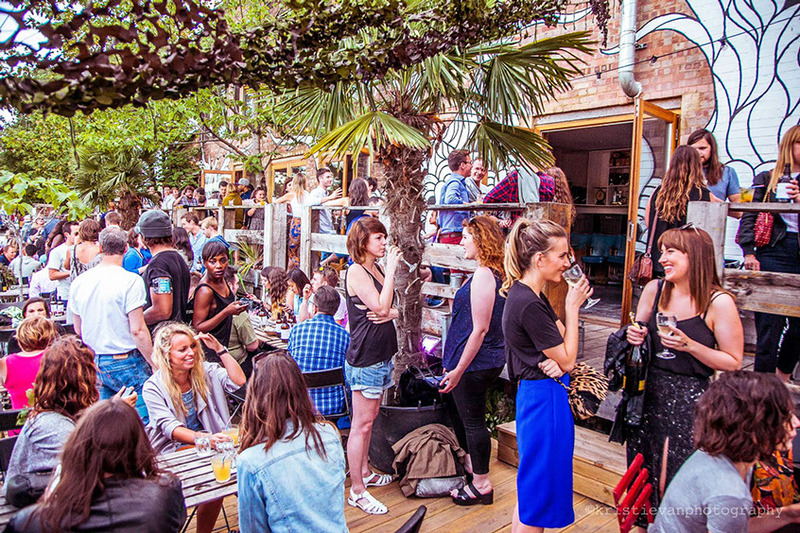 Hackney’s big canalside boozer are going all out for the August Bank Holiday with four days of live art exhibitions, music and record stalls. If you can make it until Monday, there will be ‘two for one’ Bloody Marys on the go for the ‘hair of the dog’. 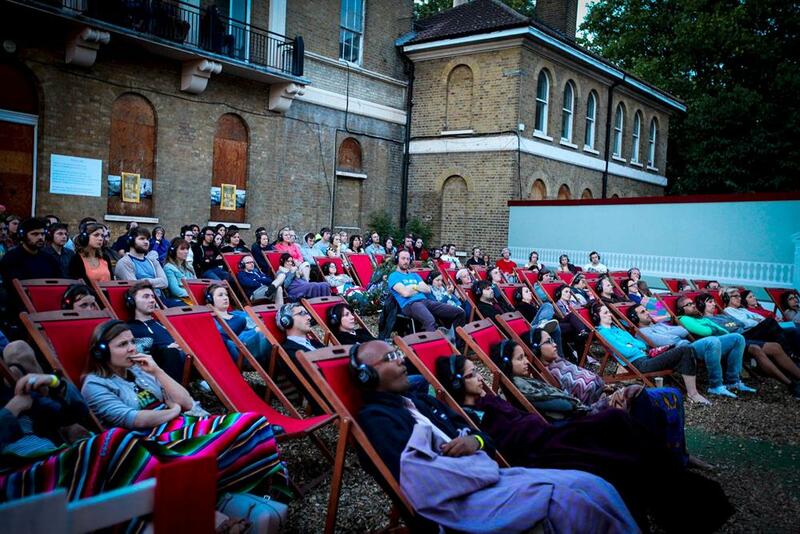 Enjoy a bank holiday staycation at the V&A’s August Friday Late. Intrepid travellers will be taken on a treasure hunt exploring every corner of the world, independent British designers will examine how they’re rethinking holiday essentials sun cream to swim suits, debate the future of the British passport, unpack the best summer reads and create your own ice cream flavours. It’s Carnival weekend in London town. 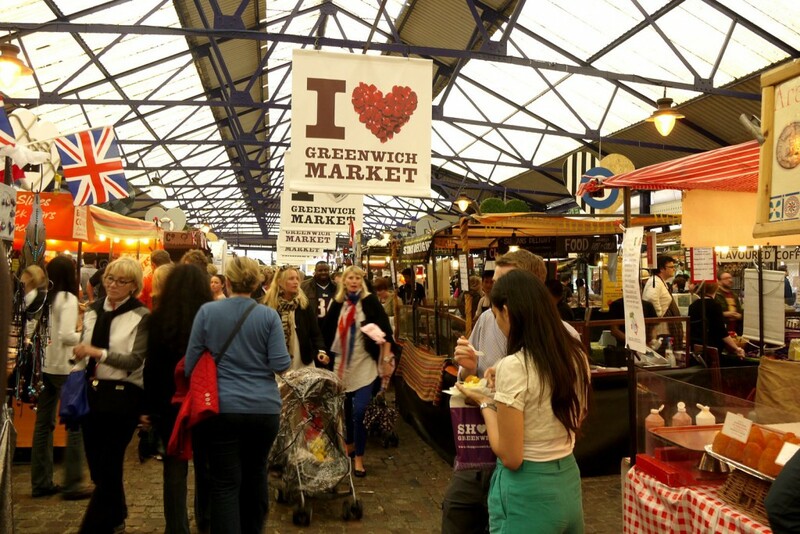 Get it off to a flying start by filling up on Caribbean treats from Mama’s Jerk and The Big Meat Barbeque, tropical cocktails from LP Bar and cold pints at London Brewers’ Market. With the Steel Pan Band and Roots Reggae tunes from King Pharaoh and Channel One Crew on the bill, you’ll be raring to go for all the Notting Hill action. 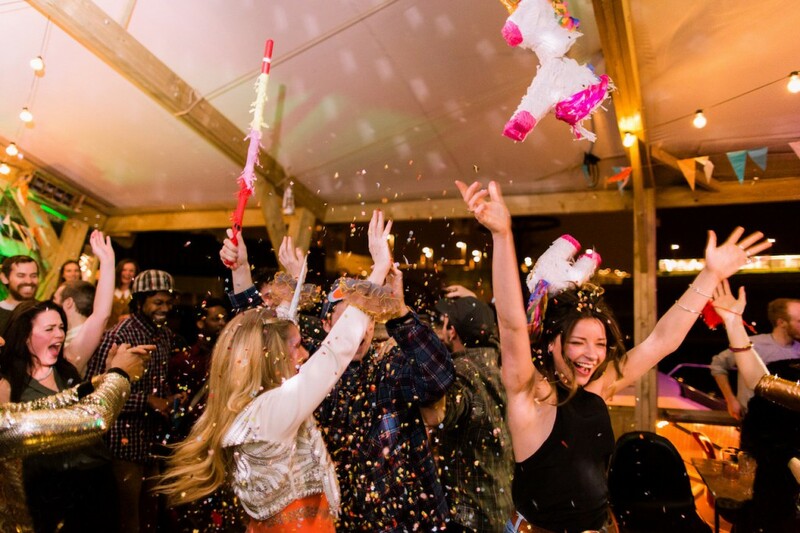 Prepare for a rip-roaring riparian riot at this 12-hour-long extravaganza celebrating three years of the tropical-tinged, pop-up partiers Flamingo Pier. The bank holiday action begins on Hackney Wick’s Milkfloat – a grass-topped pontoon where you’ll find Kombucha cocktails, a BBQ toasting yakitori skewers and Session Victim spinning house and disco. A music festival where you actually make time to eat? Who would have thought it. 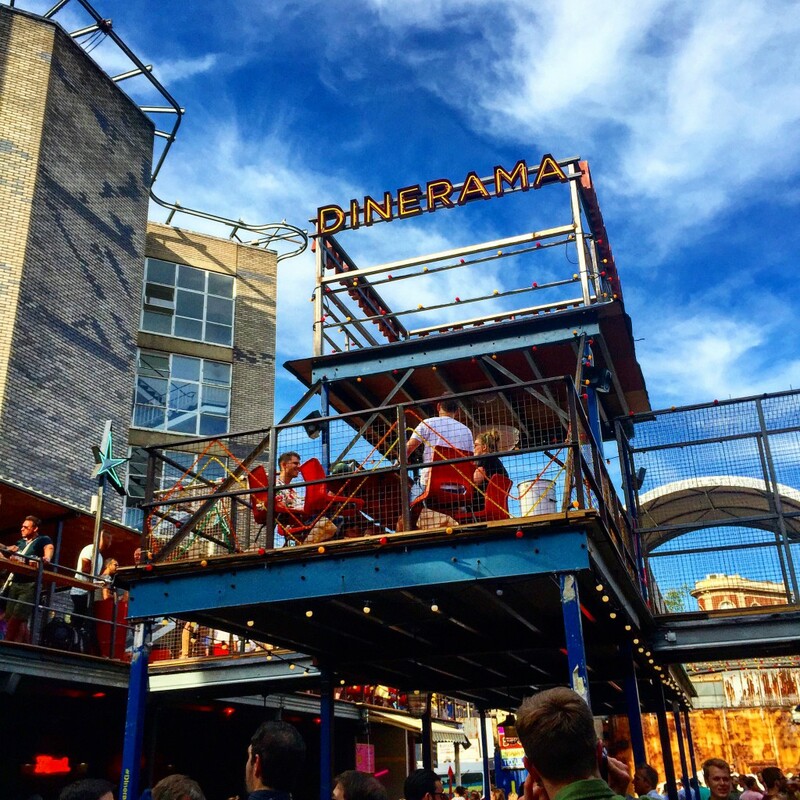 For one day only, Field Day are teaming up with Street Feast to take over Dinerama in Shoreditch. Get some cheesy soakage with Laffa’s crispy halloumi fries, find out what the hell a ‘Tequila Colada slushy’ is and then dance it all off to a DJ sets from Simian Mobile Disco, Baoi (Vampire Weekend) and Lemmy Ashton. Do you like piña coladas and getting caught up in gaudy ’80s nostalgia? 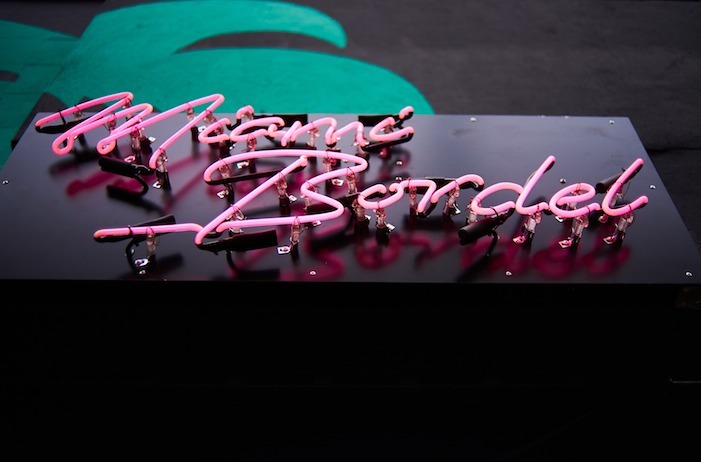 Then you need to follow the neon lights to Miami Bordel, a pop-up bar in Shoreditch from the folks behind The Experimental Cocktail Club. Dance to Duran Duran with a giant magarita in hand. 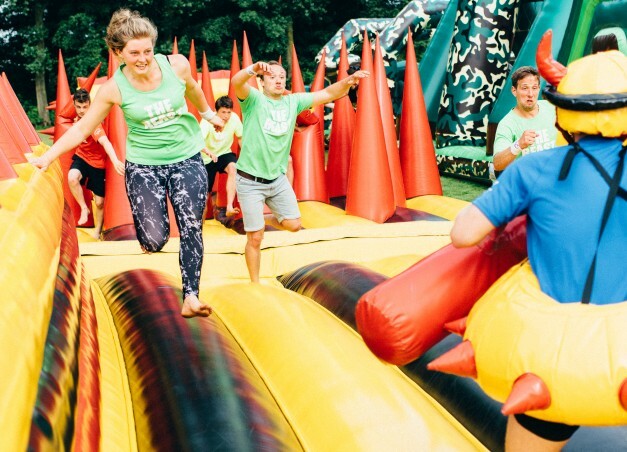 Relive every 90s game show fantasy you ever had at The Beast, the world’s largest inflatable obstacle course at Alexandra Palace. Jump, bash and clamber your way through 32 inflatable obstacles across a 272 bouncy metres. This is no ordinary blow-up castle. You may have seen east London-based artist Camille Walala’s instantly recognisable work full of playful patterns and bold colours dotted around London. 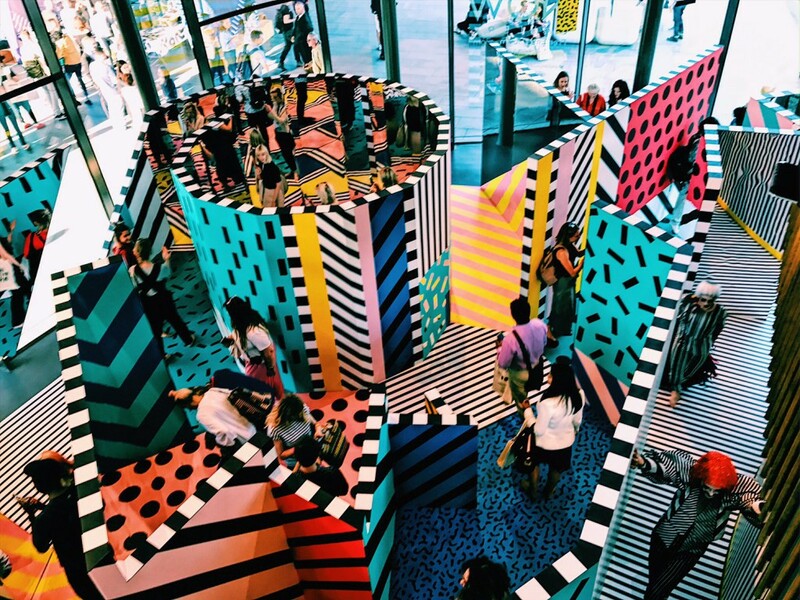 Now she’s launching her first 3D art installation, with an immersive maze full of mirrors and patterns where visitors can play spot the difference as they explore. Shuffle Festival is back in 2017 for another weekend-long celebration of community and culture. Set over two days in and around Tower Hamlets Cemetery Park, Shuffle’s 2017 programme is bursting with films, talks, walks, performances, installations, music and food.